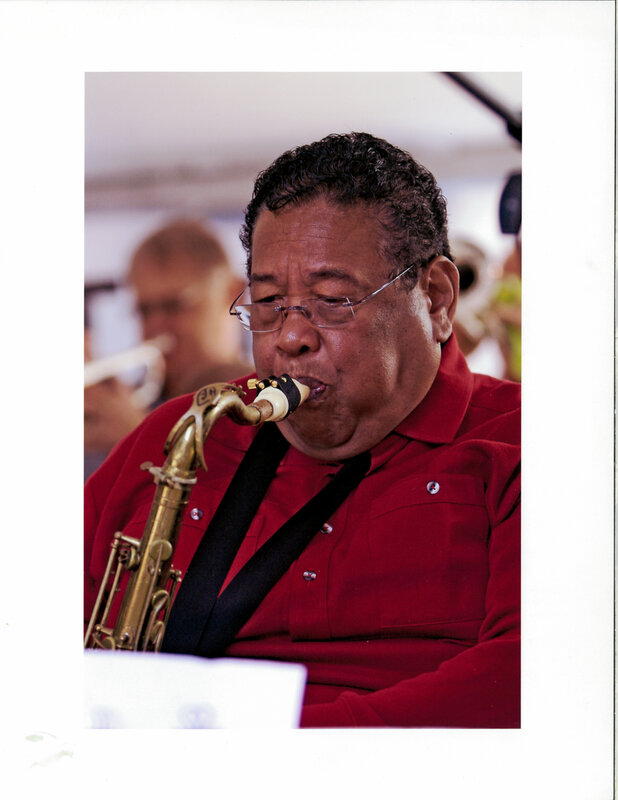 Do you miss the smooth, silky sounds of his voice….. the artfully orchestrated programming and expert knowledge of Bob Parlocha? Well……. so do I! When I need a fix, I click on the link below and listen to Dad’s programs from the years just before his passing. Enjoy! It is with much sadness that we announce the passing of Bob Parlocha on March 15, in his home in Alameda. A true artist, Bob played and programmed jazz on his own terms without concern for the whims and desires of radio stations or industry representatives. He lived and loved jazz to the end, working right up to the last weeks of his life. We thank his friends and fans for the outpouring of love and support. You can continue to listen to Bob’s programming until the transition to new announcers is complete. The Bob Parlocha Scholarship Fund has been set up at the California Jazz Conservatory to help benefit the Young Musicians Program designed for instrumental and vocal students between the ages of 11 and 18. My father will be missed by many. On behalf of my entire family, thank you all for your continued support. Keep listening to jazz!